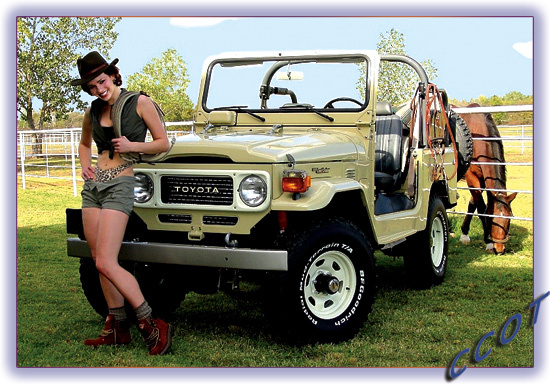 CCOT locates and restores 1975 to 1983 FJ40s in naturally clean condition and then transforms these southern FJ40s to “Show Quality”. 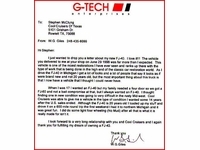 CCOT FJ40 restorations are performed by the most Experienced FJ40 technitions in the U.S.
All CCOT FJ40 restorations are sold with a "1st Right of Refusal" (retained by CCOT) to buy back vehicle should Purchaser ever decide to sell. 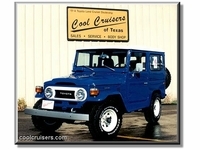 No other FJ40 has a higher resale value than a stock Land Cruiser restored by CCOT. Thanks for your interest in CCOT.